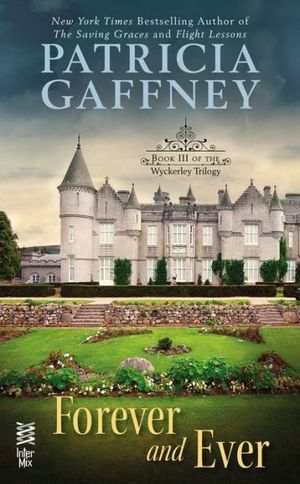 This is the official website for the works of Patricia Gaffney. Discover and fall in love with funny, heartfelt, true-to-life novels from the New York Times bestselling author. 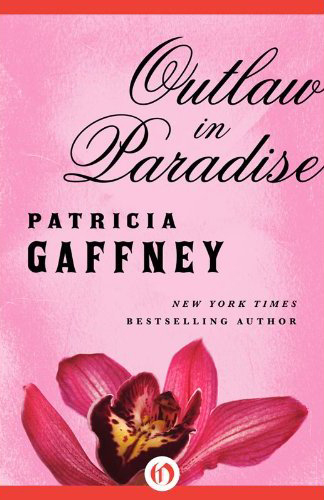 Patricia Gaffney was born in Tampa, Florida, and grew up in Bethesda, Maryland, a suburb of Washington, D.C. She earned a bachelor’s degree in English and philosophy from Marymount College in Tarrytown, New York, and also studied literature at Royal Holloway College of the University of London, at George Washington University, and at the University of North Carolina at Chapel Hill. After college, Gaffney taught 12th grade English for a year before becoming a freelance court reporter, a job she pursued in North Carolina, Pittsburgh, and Washington, D.C., for the next fifteen years. Her first book, a historical romance, was published by Dorchester in 1989. Between then and 1997, she wrote 11 more romance novels (Dorchester; Penguin USA), for which she was nominated for or won many awards. Many of these previously out of print novels are available again today as digitally reissued classics, including the author's most recently re-released and much beloved novels in The Wyckerley Trilogy. In 1999, she went in a new direction with her hardcover fiction debut, The Saving Graces (HarperCollins). A contemporary story about four women friends, the novel explored issues of love, friendship, trust, and commitment among women. The Saving Graces enjoyed bestseller status on the New York Times, Publishers Weekly, USA Today, and other lists. 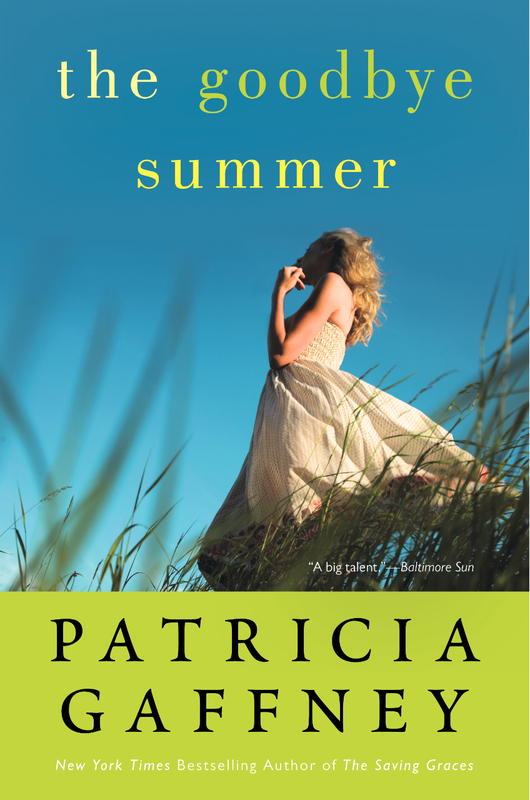 Circle of Three (2000), Flight Lessons (2002), and The Goodbye Summer (2004) followed, all national bestsellers. Gaffney’s most recent novel was Mad Dash (2007), a humorous but insightful look at a 20-year marriage, told from the viewpoints of both long suffering spouses. More recently, Pat's been indulging her purely creative side in a brand new format for her -- novellas. With friends including J. D. Robb, she has contributed stories to three anthologies, all New York Times bestsellers. In "The Dog Days of Laurie Summer" (The Lost, 2009), a woman in a troubled marriage "dies" and comes back as the family dog. "The Dancing Ghost" (The Other Side, 2010) brings together a pretty spinster and a shady ghost buster in 1895 New England. And in "Dear One" (The Unquiet, 2011), a fake phone psychic (or IS she?) meets her match in a stuffy Capitol Hill lobbyist. Patricia Gaffney lives in southern Pennsylvania with her husband.